Look at this teen – just fourteeeeeeen ! Watch the video below — You will find him so dramatically presenting his voice. Is he then the the next “movie trailer guy”? No wonder, Foushee, who posted his first Movie Trailer Guy impression on Feb.23, 2012, has received more than 500,000 hits already. 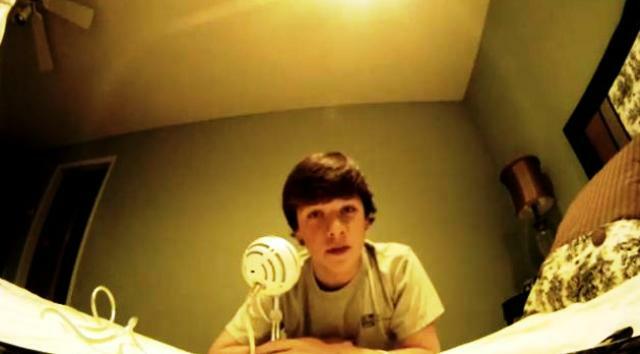 Guys, would you call this 14-year-old just an ‘aspiring voice actor’? Which film is going to hire him first? O God, what a voiceover!! !